We’ve been quietly planning for spring and summer 2019. As we commit further to make this our full time “job” we’ve made some big advances in planning and execution. We started on a whim adding over 3500 Tulips in between the Lavender rows this fall and then that whim quickly turned into a serious plan. So, we’ve cleared more space on the farm to add in a 10,000 sq/ft cut flower garden that will include Dahlias, Zinnias, Sweet Peas, Queen Anne’s Lace, Bells of Ireland, Carnations (my favourites) Peonies (my day one favourites), Ranunculus (my other favourites), Snapdragons, Anemones, Celosia, Poppies and more – much more. 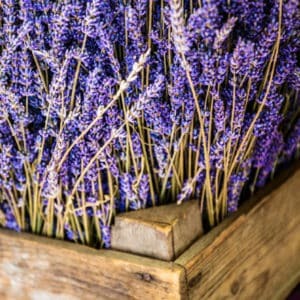 Our goal is to become a destination for locals and visitors of Kelowna to come out to McKinley Landing and enjoy a natural hillside garden experience, pick up a bundle of fresh cut flowers or Lavender based product and see what can be produced from a relatively small plot of land. 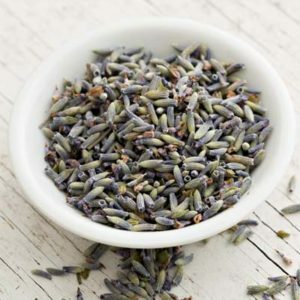 Speaking of which, we’ve been busy perfecting our small batch Lavender recipes. This has been an ongoing passion project since we started growing Lavender. We’ve finally come up with a range of curated products that we can’t wait to share. 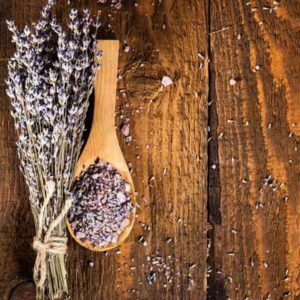 Every product has a Lavender base and has been developed for a multitude of uses. We’ll be bottling as soon as our packaging arrives and we’ll share a sneak peek as soon as we can! We think you’ll love our unique blends and we know you won’t find some of them anywhere else but here! And where will we be slinging all of this amazing new floral goodness?? Glad you asked – our retail shop is also in the works! All we’ll say right now is we’ve jumped on the shipping container bandwagon. It’s very cool and as soon as we can share more we will! We look forward to providing you with more updates on products, retail location and the trials and tribulations of starting a small flower farm in Kelowna! Until then we’ve got parking, roads, pathways and lots of landscaping to do. We can’t wait to welcome you to the McKinley Lavender Farm – not sure exactly when, but sometime this May!